Dalyan is surrounded by a mosaic of different cultures and charms. Many of these remain undiscovered by tourists. 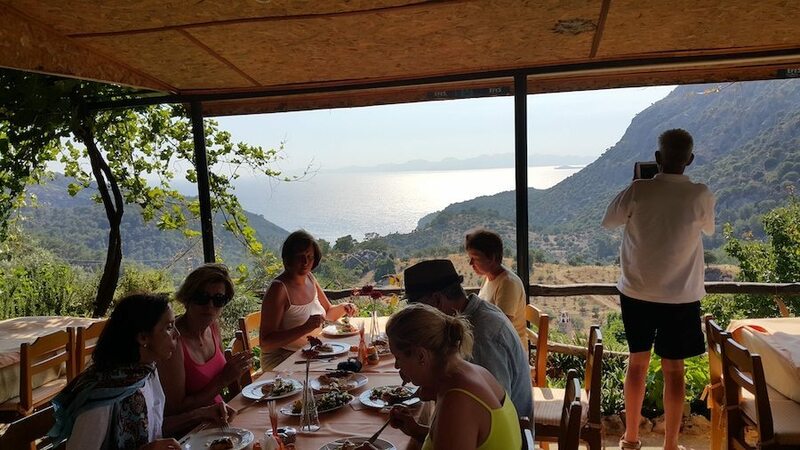 Even if you have visited Dalyan many times there are still places that you may have missed – Sunset Restaurant and Radar Mountain for example. Discover Dalyan is a trip that will reveal some of the riches that are found bordering Dalyan. 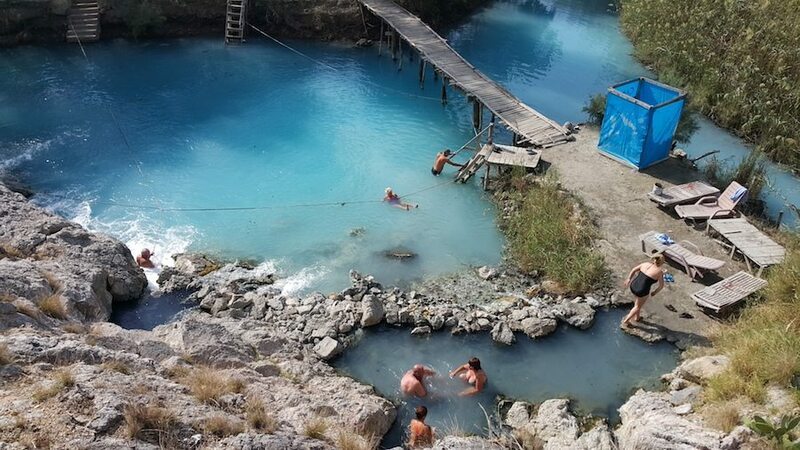 The Blue Thermal Lagoon, a hot sulphuric pool of brilliant turquoise. The tiny Alevi village of Fevziye, where you can experience a warm welcome and local culture. The Sunset Restaurant where you can enjoy traditional Georgian pie. 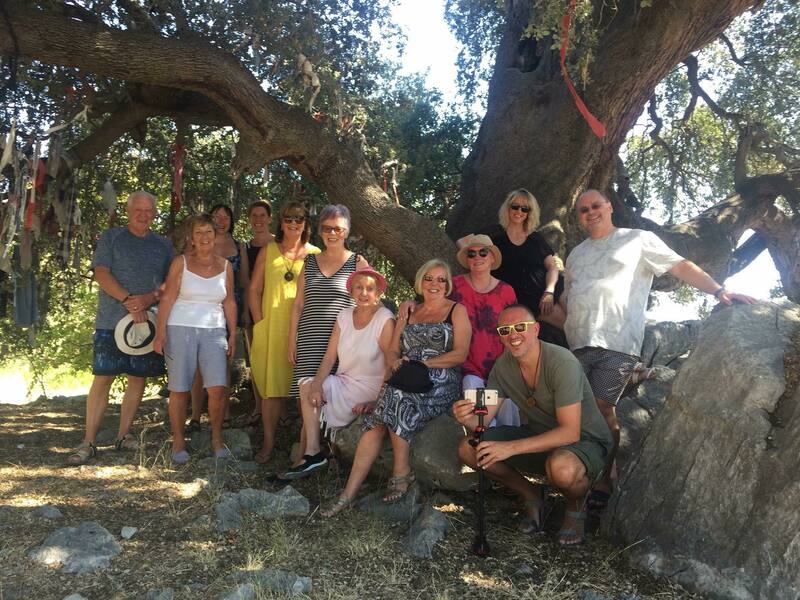 Asi Bay, hidden down a country lane that travels through Eucalyptus forests and past old cemeteries. 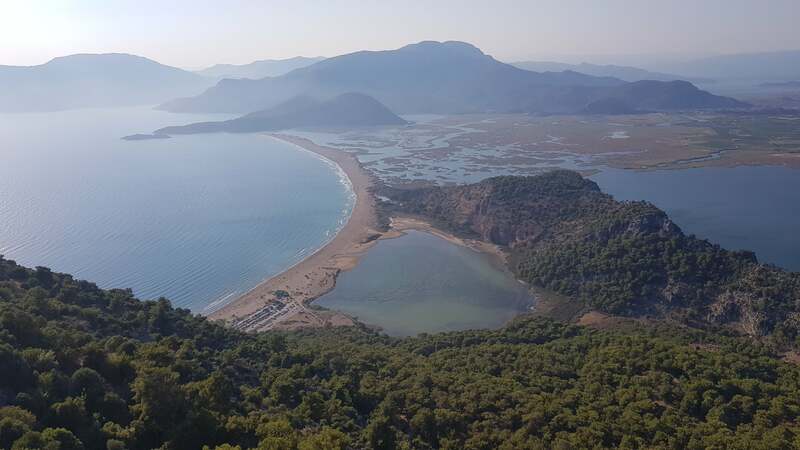 Finally the stunning Radar Mountain, that will reward you with a breathtaking view of the Dalyan Delta, Lake Sulungar and the Dalyan River. 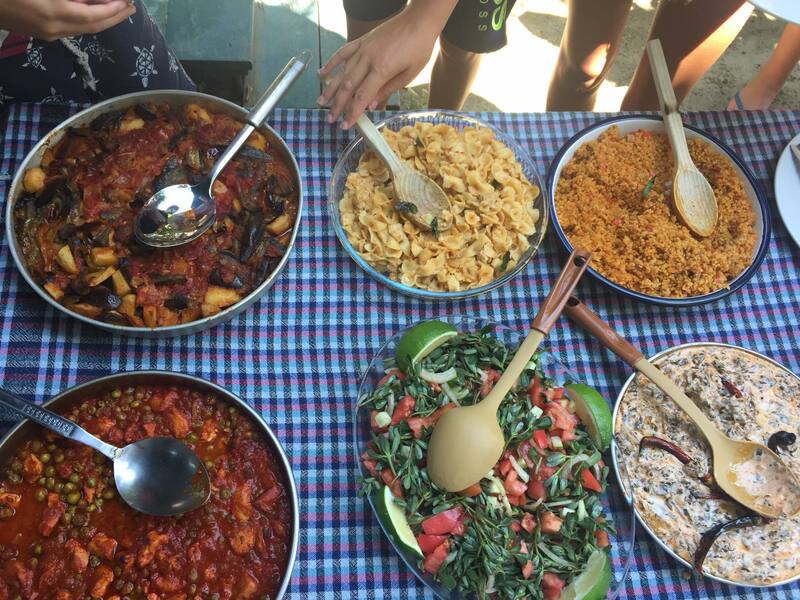 This is an amazing opportunity to discover true Turkish culture which is very different from many a myth you may have heard, and sample traditional meals with local families. 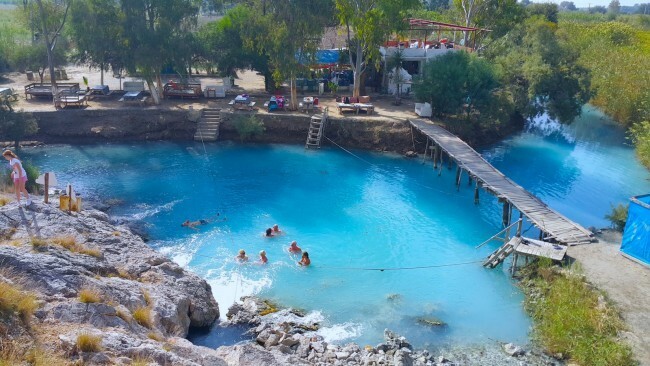 You will be picked up from your accommodation and our first stop will be the Blue Thermal Lagoon. The thermal Lagoon is a natural running sulphur pool. 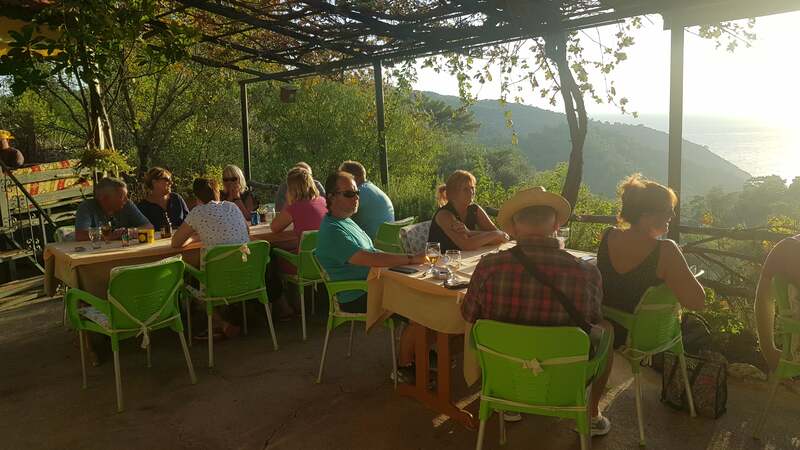 Set on a family run farm near Sarigerme, a short drive through the scenic mountain roads, from Dalyan. As we reach the farm we drive through the fields. The family will teach us how to chose the ripest, juiciest fruit, which we will then pick and eat. 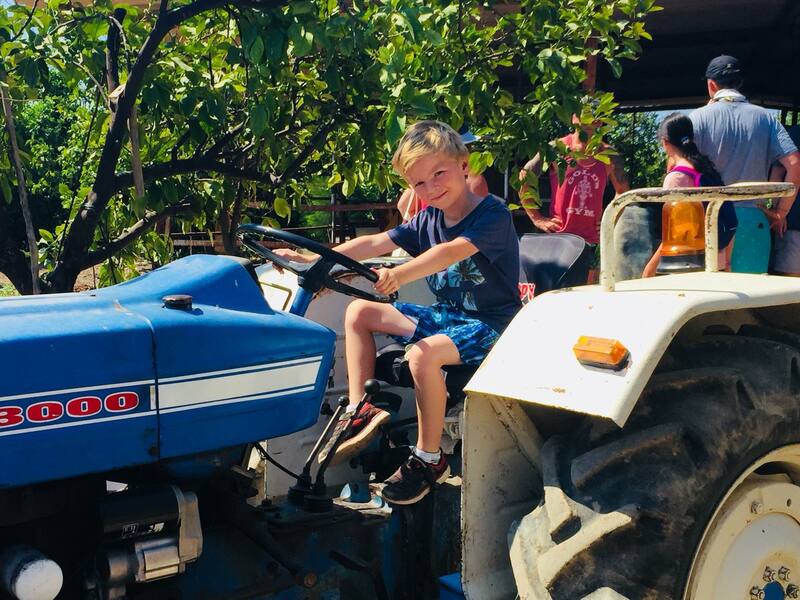 Depending on the month there will be melons, watermelons, grapes, oranges and plums. 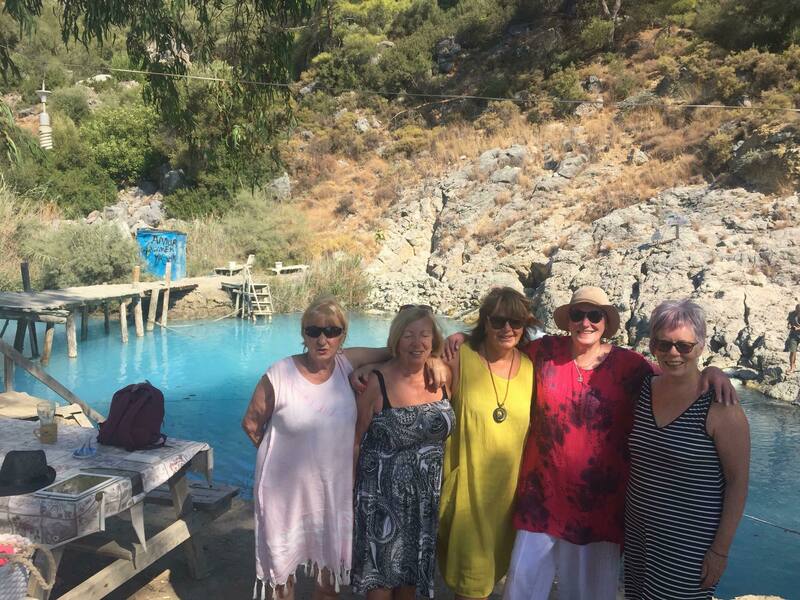 After eating our fruit and enjoying a drink we will then walk to the Blue Thermal Lagoon. The water is lukewarm and a beautiful turquoise colour and said to help numerous health and skin ailments. 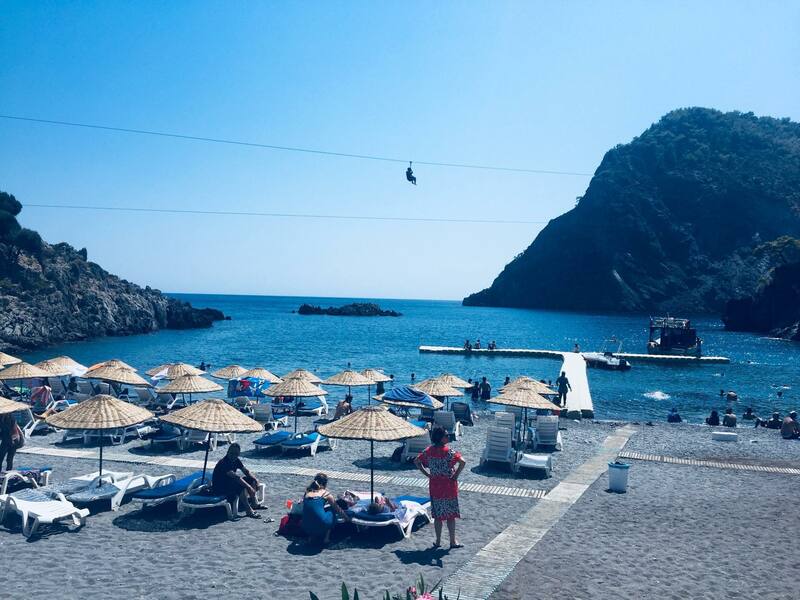 After swimming and relaxing at the lagoon, we will drive to the small village of Fevziye. We will visit a local Turkish home for lunch. 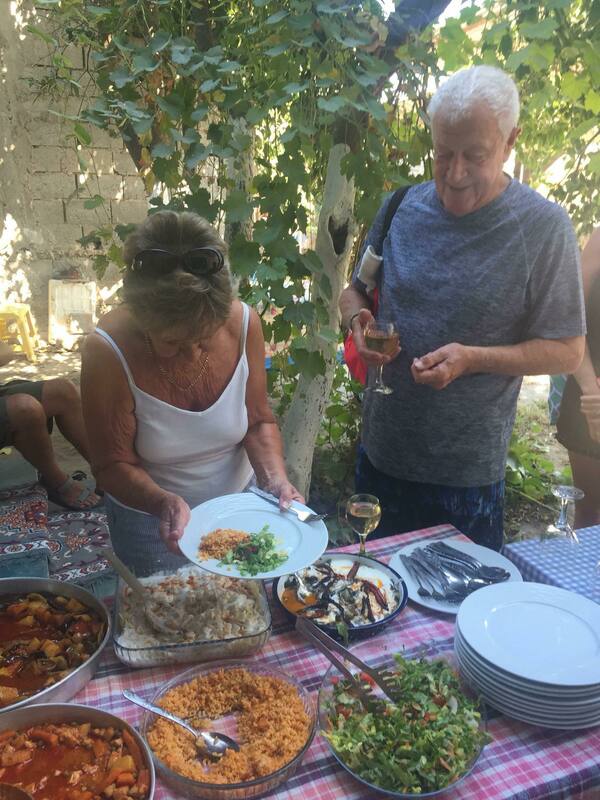 This is a great opportunity to learn about Alevi culture see how Turkish meals are prepared whilst sampling their close family lifestyle. Experience Turkish hospitality at its very best by enjoying a delicious lunch which consists of a variety of fresh and home cooked Turkish food. 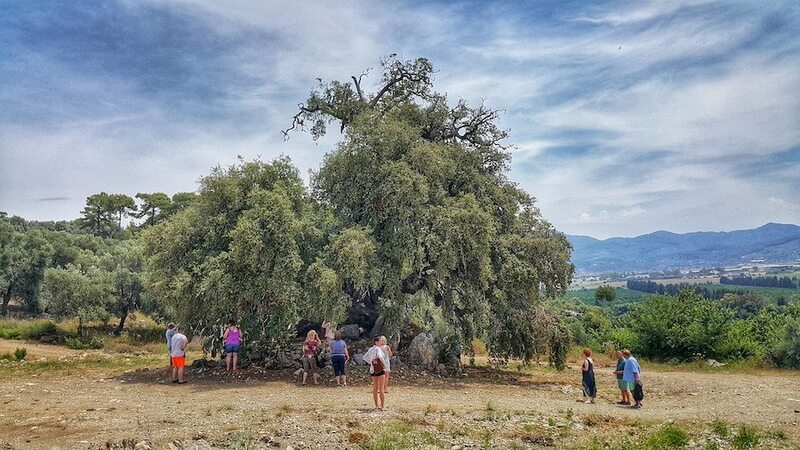 TIP: If you’re fascinated by the workings of traditional turkish life, you’ll love our Village Life trip for sure. After lunch we will visit Asi Bay. The drive will take us through beautiful hidden roads and the famous liquidamber and pine forests. Asi Bay is a small, quiet volcanic beach which is a well kept secret. 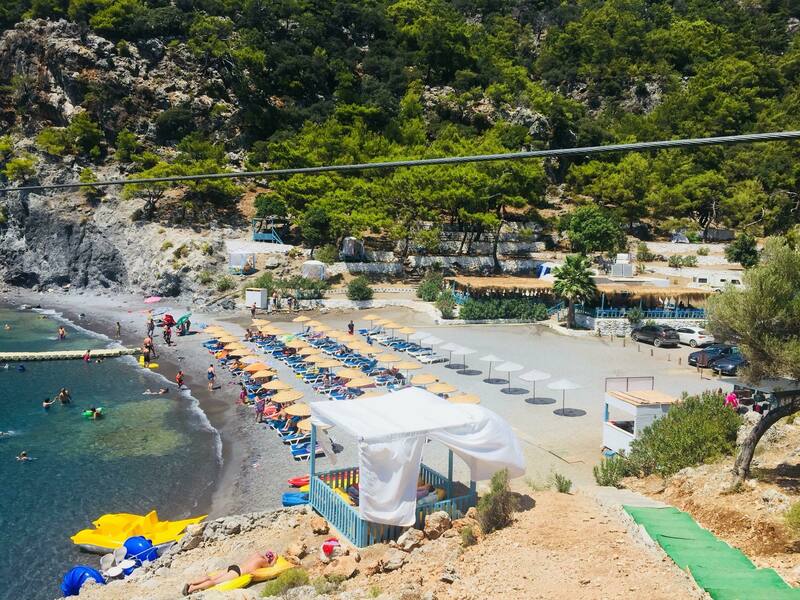 Here we will cool off in the Aegean waters or relax on the beach. Next we will visit a small family run establishment, The Sunset Restaurant. While you sit and enjoy views of Bacardi Bay, with Rhodes in the distance, you can sample traditional Georgian pie with salad. The famous Georgian pie is made using an ancient family recipe. Handed down through the generations to create the perfect dish. 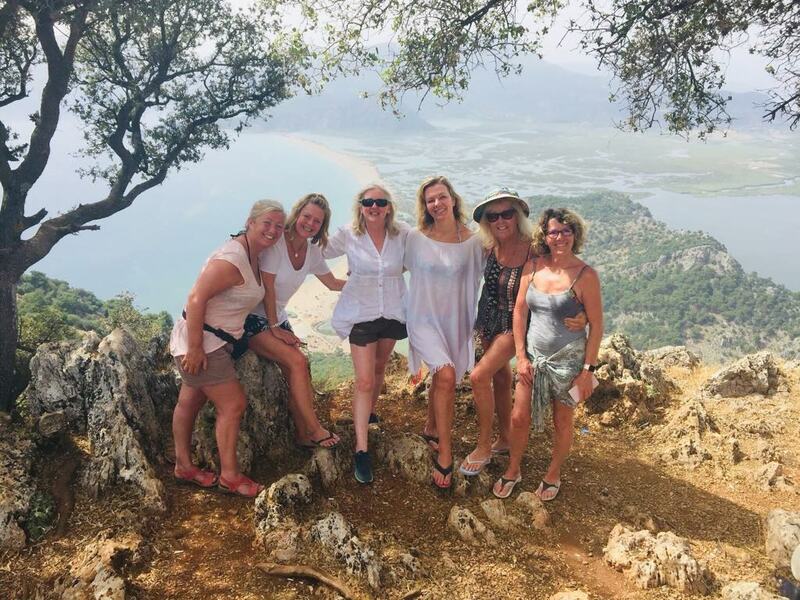 Our final stop will be Radar Mountain where you can see the best views of Dalyan. You will be able to see the whole of the delta, from Iztuzu beach and Sulungur Lake all the way to Koycegiz Lake. There is nowhere else that offers such incredible views. 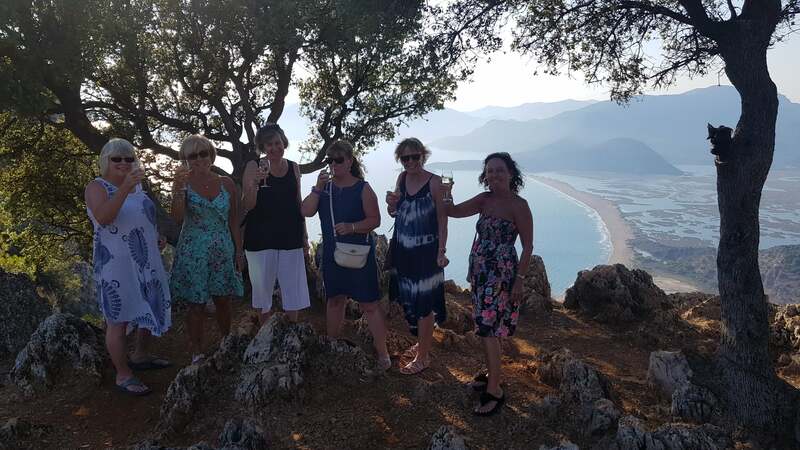 We will have great fun trying to pick out the local landmarks of Dalyan. It will truly take your breath away, a photographer’s paradise and a must for anyone visiting Dalyan. Make sure you bring your camera with you! Swim in the highly therapeutic waters of the blue thermal lagoon. Cool off at the stunning Asi bay. 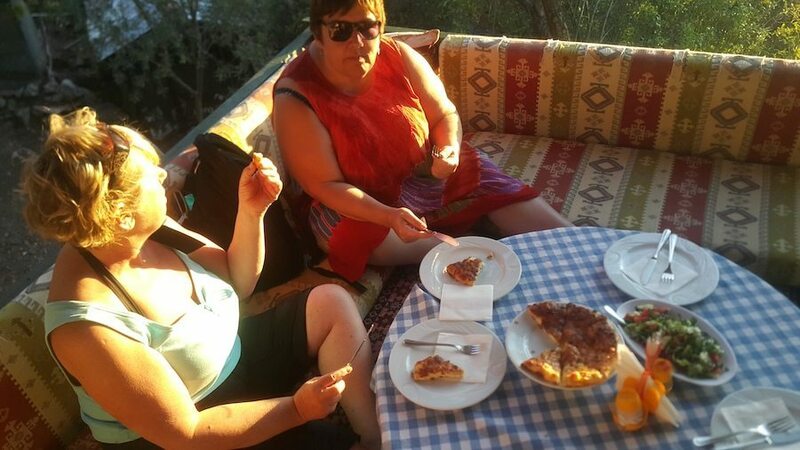 Sample the famous Georgian pie whilst admiring the most stunning view over the Aegean Sea at Sunset Restaurant. Finally stop at Radar Mountain for a view that will take your breath away. 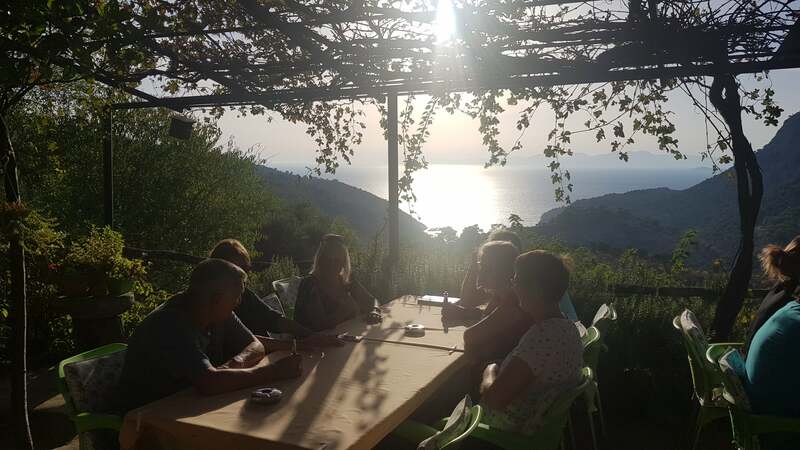 A trip that not only allows you to relax and enjoy the beautiful Turkish scenery, but also shows our guests a taste of the Turkish way of life and culture. 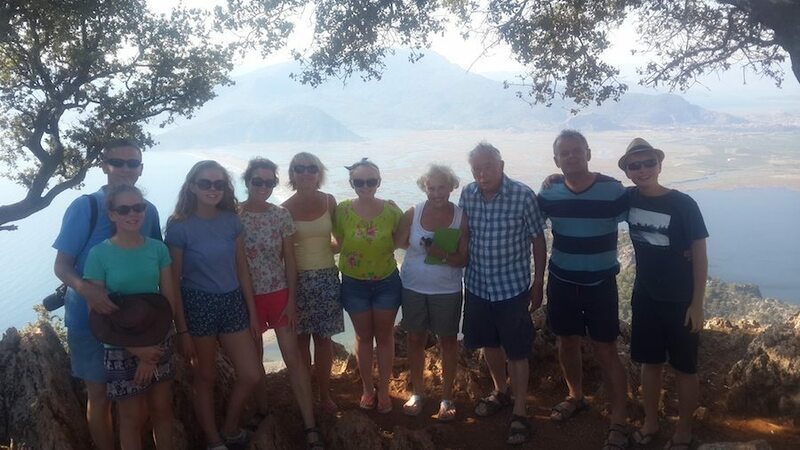 On 2nd September we had a road trip from Dalyan in a comfortable, air conditioned minibus. 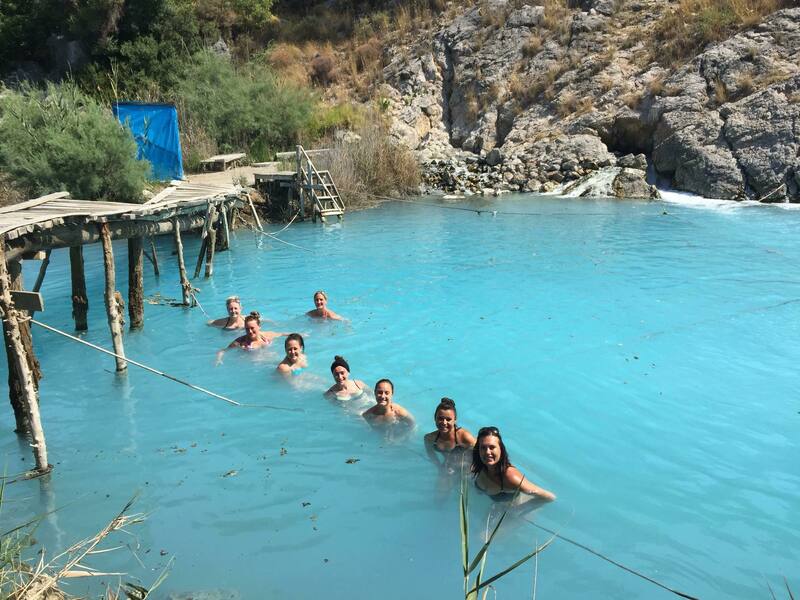 The day started with us caking ourselves in mud at the blue thermal lagoon – so much nicer than the public mud baths! 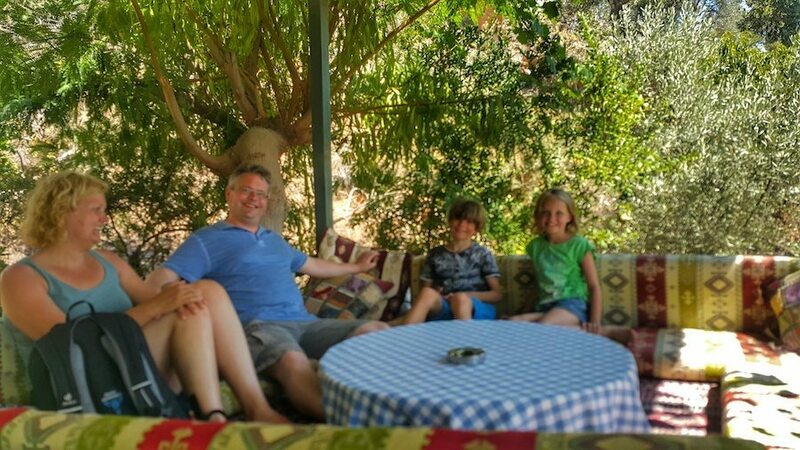 We had a fantastic lunch courtesy of a village family, followed by a chill out and swim in secluded Asi Bay. 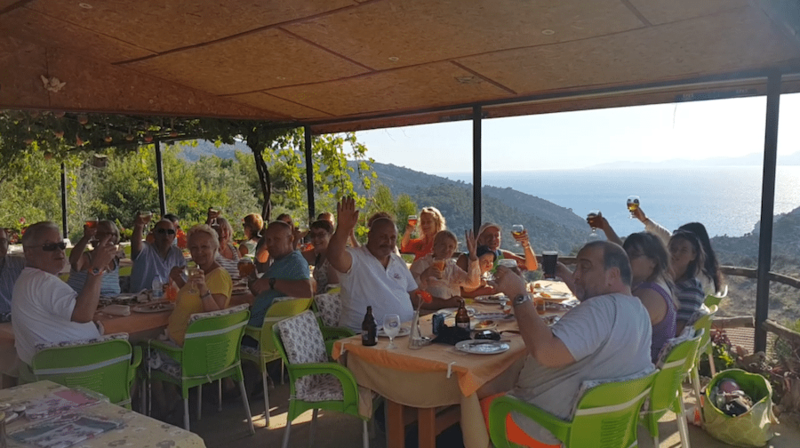 We travelled on to Sunset restaurant for another lovely meal and magnificent views before heading up Radar Mountain for sunset and romance with more splendid views overlooking Iztuzu Beach. 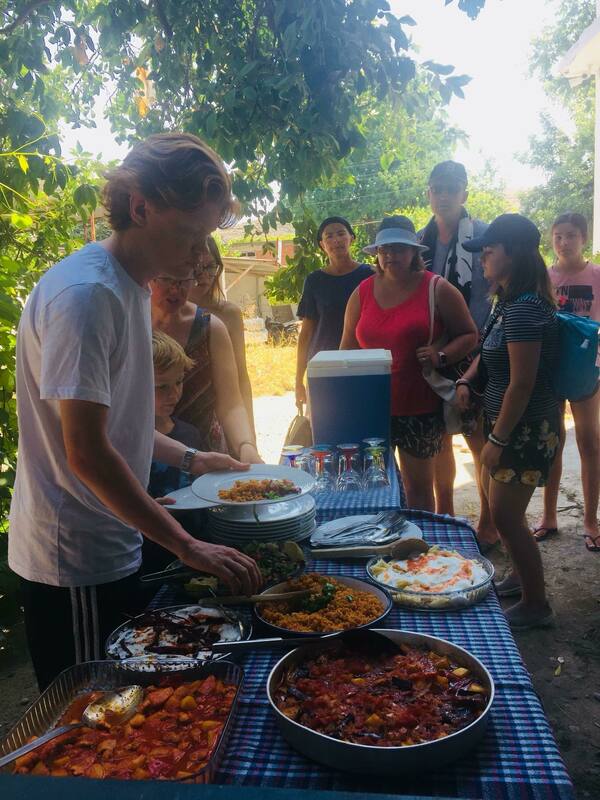 We went on two trips and both trips were different and made even more special by Volkan’s enthusiasm for his beautiful country and the knowledge he shared with us. The organisation and attention to detail are fantastic and we both loved that the trips were limited to small groups. We can’t wait for our adventures to begin again next year! 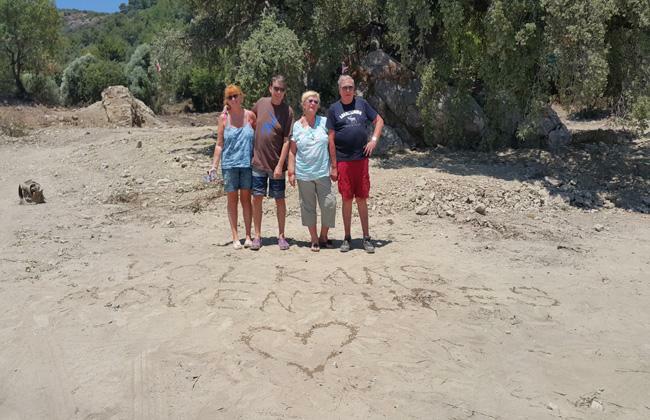 Amazing : Our first ever visit to Dalyan. 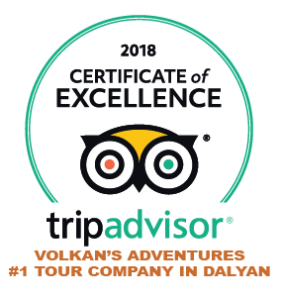 We had heard via TripAdvisor that a Volkans Adventures was a must. Before travelling I had emailed Volkan to ask questions about his days out . From the very start I found Volkan to be very punctual and very helpful. A few emails later I told Volkan that I intended to propose to my partner. Volkan said he would help me with anything I needed. 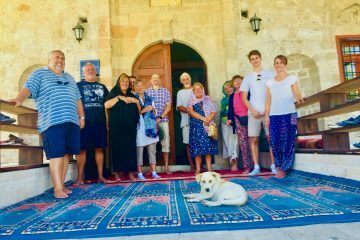 Upon arrival in Dalyan I met with Volkan for the first time in his office he was very polite engaging and very helpful after chatting about what trips we were looking for. 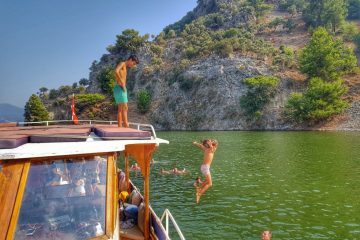 We choose 3 trips to join during our holidays in Dalyan: Akkaya Valley, Asi bay radar mountain and 12 islands boat trips. We were promised an amazing experience informative and small groups of no more than 12 people. The trips were out of this world. Pick up from our hotel was prompt with an air con vehicle . The group was perfect just as Volkan had said the places volkan took us were so so spectacular there was no other tourists at sight. The blue lagoon is a hidden paradise. 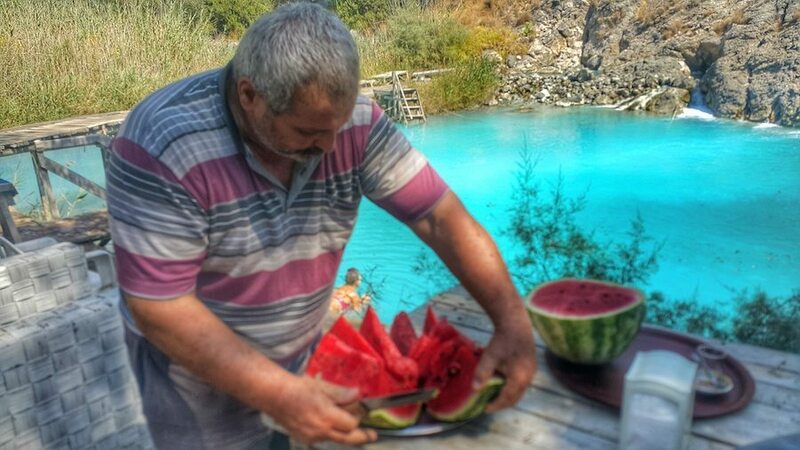 We were given free turkish tea and fresh organic watermelon grown only metres from the blue lagoon it was the best day ever. We also went to Radar Mountain where I secretly intended to propose to my partner. I should add that i had met with volkan to help me organise this special moment. I wanted a guitarist playing a special song to us and some flowers. Once again he made all this possible from the kindness of his heart . He really is a special man. Whenever we travelled by dolmus to Iztuzu Beach always wanted to go to Radar Mountain. Then I heard about Volkans tours and we booked one that included Radar Mountain and it was the most amazing day! We were collected at our hotel and the journey took us about 45 minutes on back roads to our first stop the Blue Lagoon, first we picked our own melon, then went into the amazing turquoise water of the Blue Lagoon, lovely and warm, smelt rather nasty but who cares and we smeared ourselves with the mud! 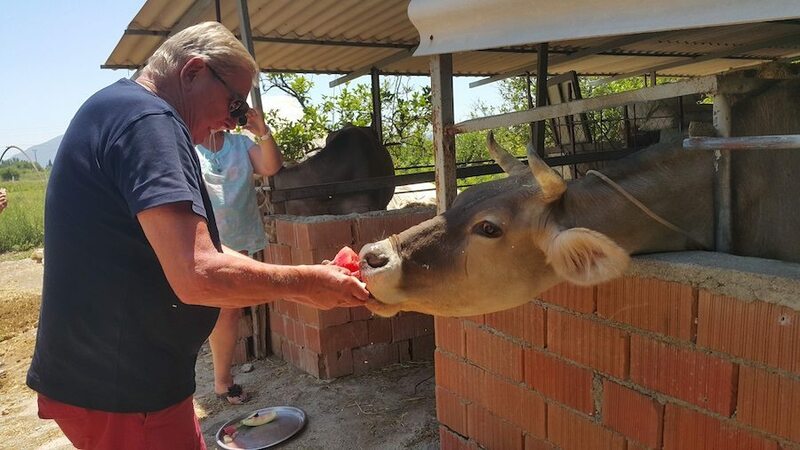 After eating our melon and feeding the rest to the cows we were off again to share lunch with a local family which was excellent. After lunch we were lucky enough to be able to go onto the roof of a nearby house to look at the stork babies in their nest and were given tea and fruit by the lovely lady and her son. We also stopped off at the wishing tree where we all tied a ribbon to the tree and made a wish. We then drove through a forest until we reached the secluded Asi Bay where we spent a very pleasant couple of hours swimming and lounging in the sun. 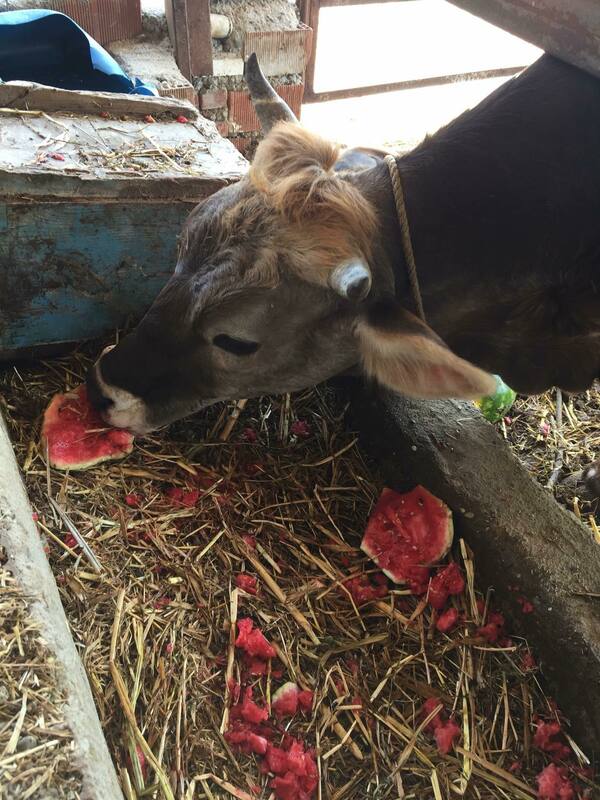 We were introduced to Volkan on our trip to Dalyan in May 2015. We can honestly say that we have never experienced a tour guide quite like him. The passion he has for ensuring you experience a true taste of Turkish culture is second to none. 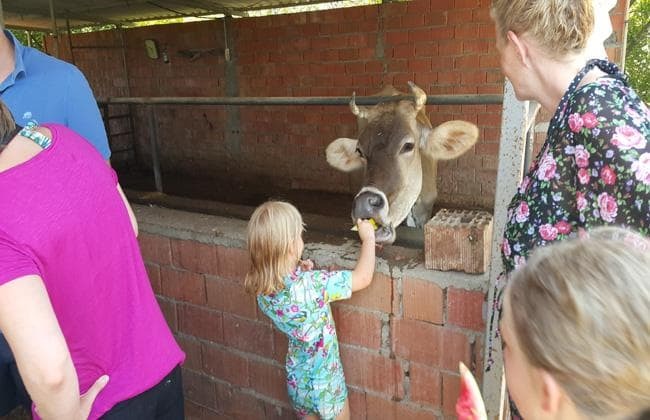 Volkans trips are unique and well executed to ensure a fantastic experience every time. 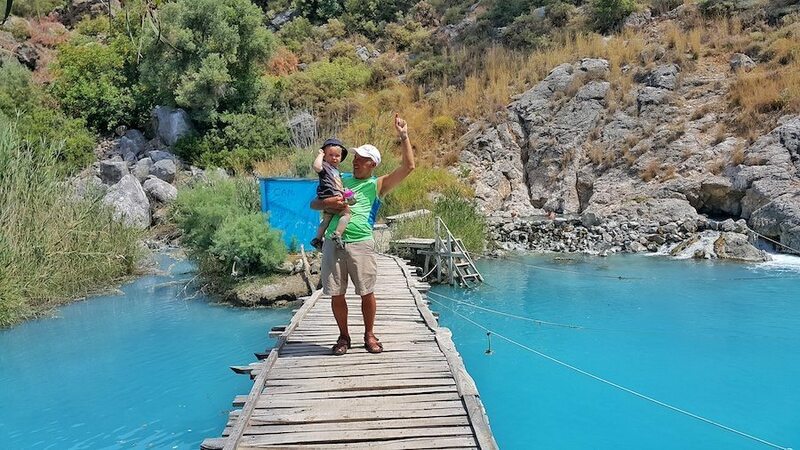 A trip to Dalyan in the future would not be complete without spending time with Volkan. 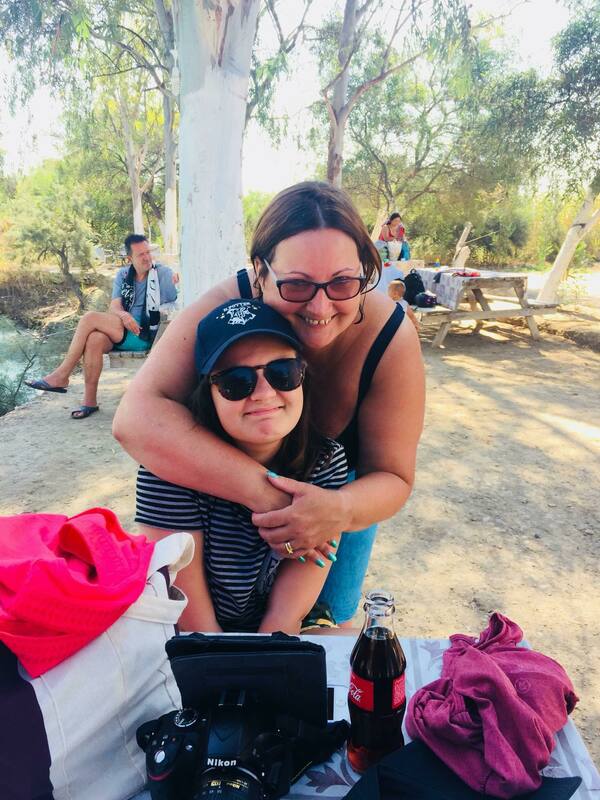 Yıllardır Dalyan’a gelip, bu kadar bilmediğimiz saklı yerlerin olması bizi çok şaşırttı. Harika bir ekip, enfes yemekler, güler yüz, kendimizi çok özel hissetmemizi sağladı. İşinin çok seven, aldığı paranın hakkını sonuna kadar veren bir insanın turuna katılmak harikaydı. 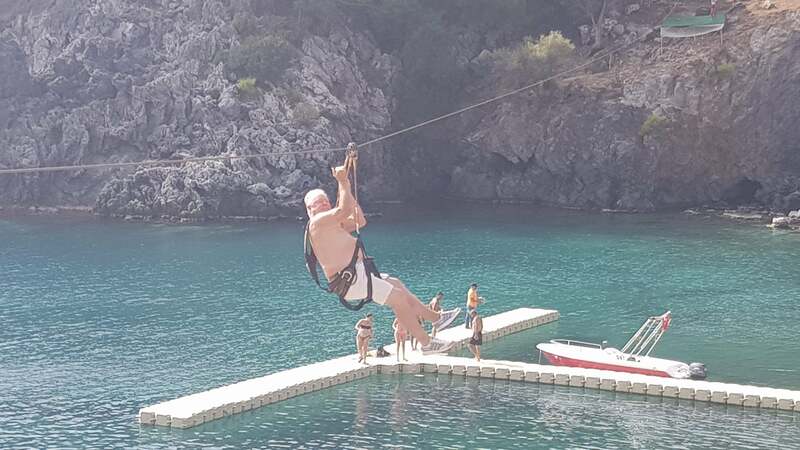 Artık her Dalyan’a geldiğimizde, ilk uğryacağımız adres tabii ki Volkan’s Adventures. Çok ama çok teşekkürler. 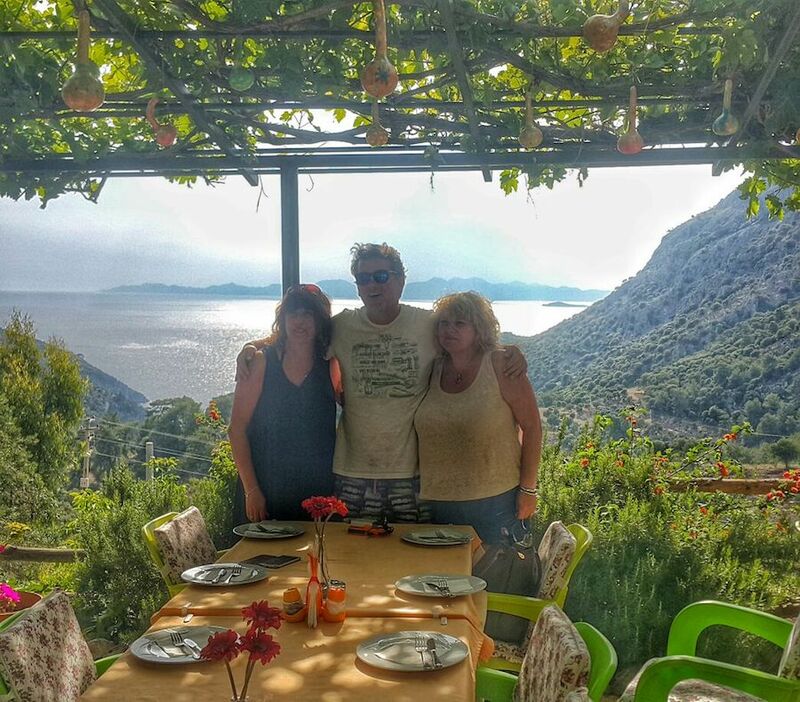 We were collected from our home right on time by our lovely, friendly guide Ahmet. 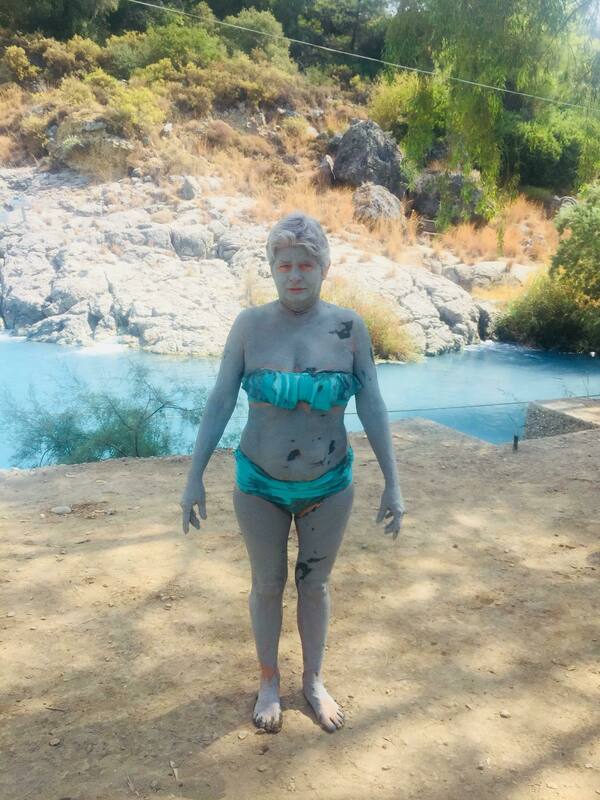 After a short drive we were taken to The Blue Thermal lagoon where everyone had a swim in the beautiful but smelly thermal waters and some had fun covering themselves with mud. 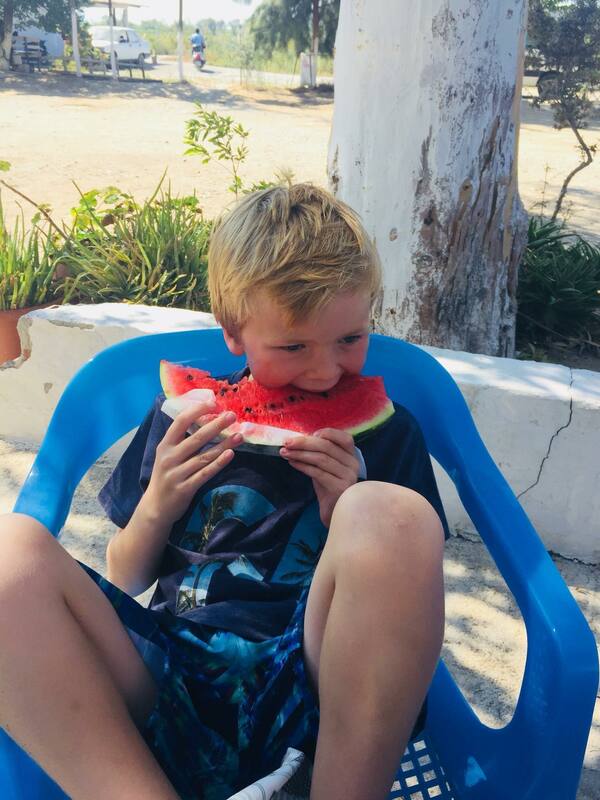 We had some refreshshing water melon before we were back on the bus to the quaint Alevi village of Fevziye where we were met by a lovely family and invited into their home for lunch. 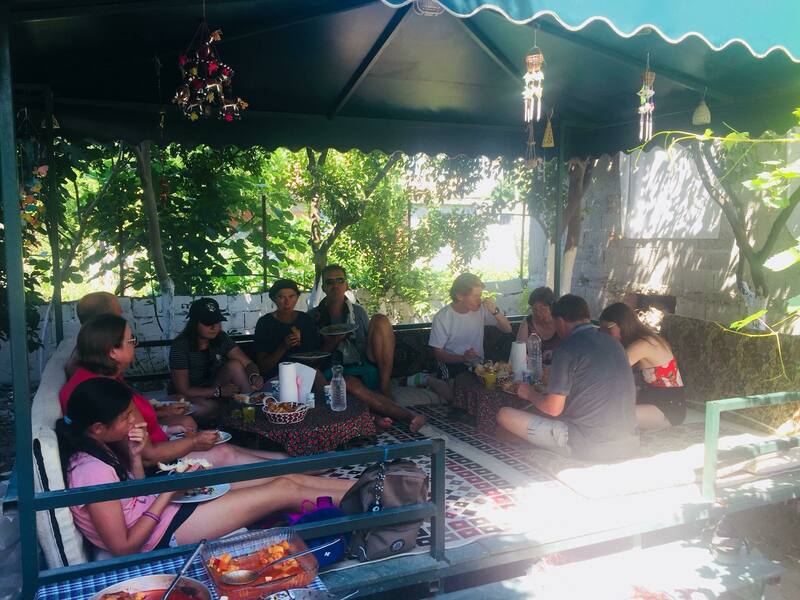 While we were sat in a traditional kosk we ate the most amazing home cooked traditional food and drinks and were given some great information by Ahmet on the Alevi culture. 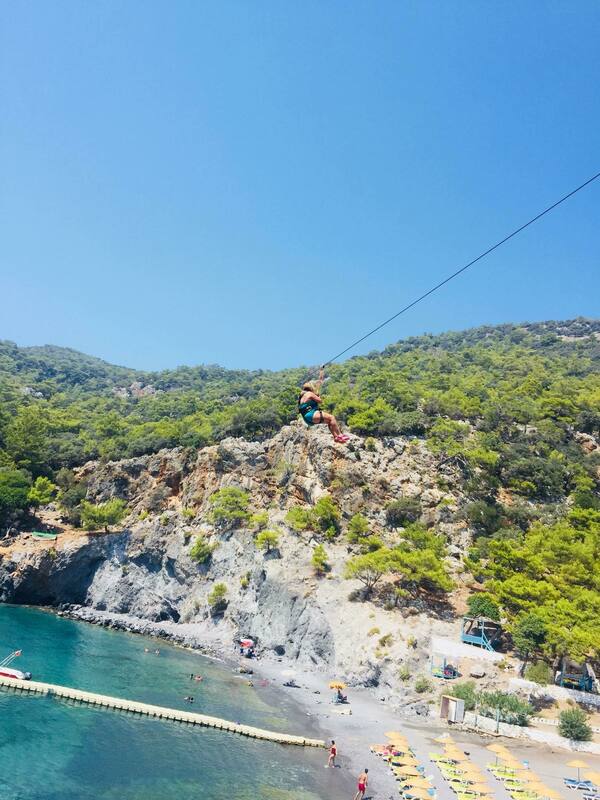 We then went on to have some sunbathing time at the secluded Asi bay where if you were brave enough you could zip wire over the bay. Then it was off into the mountain through the pine trees, passing very old cemeteries to the Sunset Restaurant where we were treated to their homemade Georgian pie. The setting was beautiful with a fantastic view. 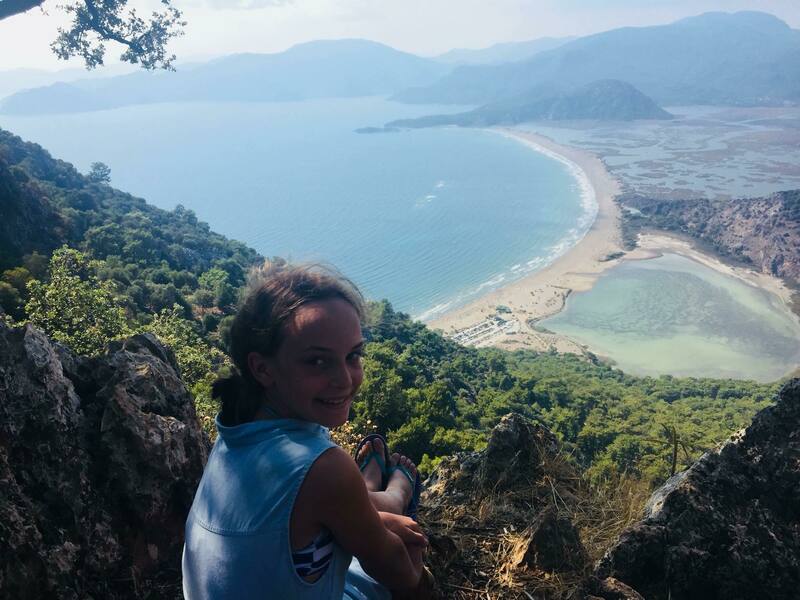 Finally we meandered up to the top of Radar mountain where we had the most breathtaking views of the Dalyan Delta, Sulguner Lake and the 7km long Iztuzu beach. In all we spent the most amazing day with Ahmet who gave us some great information along the way……definitely another 5 day out with Volkans Adventures. Again I would thoroughly recommend this trip. P.S. don’t forget your camera and go on an empty tummy as the food was amazing!! We were on the same trip with Sandra mc sorley and can only repeat what Sandra has already said, the whole day was fantastic, we did this trip last year and will do it again when we return next June, the Georgian pie is to die for, she you gat to the beach you must try the zip wire, our guide Ahmet was full of good information all through the day, this is a must do trip.